On or after January 1, 2018, the minimum salary for non-European Economic Area nationals applying for work authorization in Germany under the European Blue Card program will increase to EUR 52,000 per year, or to EUR 40,560 per year if the applicant will work in a shortage occupation. On or after January 1, 2018, the minimum salary for non-European Economic Area nationals applying for work authorization under the European Blue Card program will increase to EUR 52,000 per year, or to EUR 40,560 per year if the applicant will work in a shortage occupation. Employers planning to file new or renewal EU Blue Card applications with an employment contract start date on or after January 1, 2018 should consider the increased salary threshold and costs in their corporate budgets. 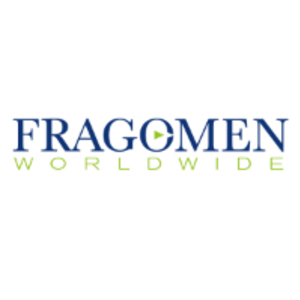 Fragomen can assist clients with reviewing the new salary requirement prior to filing initial or renewal work permit applications. This alert is for informational purposes only. If you have any questions, please contact the global immigration professional with whom you work at Fragomen or send an email to frankfurtinfo@fragomen.com.